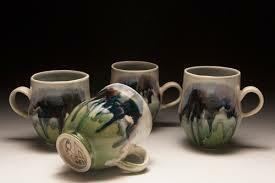 I am a Toronto based ceramic artist and instructor. My work consists of both functional and sculptural objects. 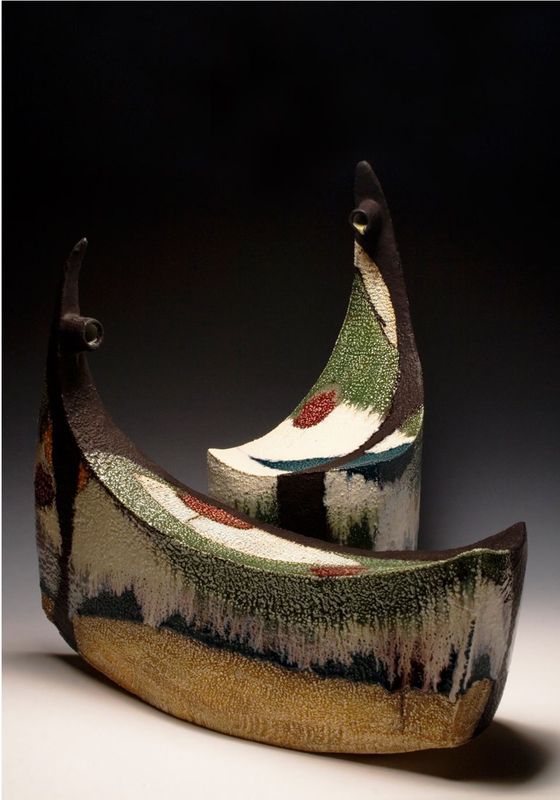 I am drawn to clay for its expressive nature as well as its ability to create utility. As an artist I am intrigued by layers. As a maker, process plays an important role in my work. Each working stage in a piece brings a new layer and each action leavesits mark on the finished results. The forms I create are derived from landscapes and borrowed elements from nature, architecture and the human form. Please notify me when new work comes in by Michelle Mendlowitz.